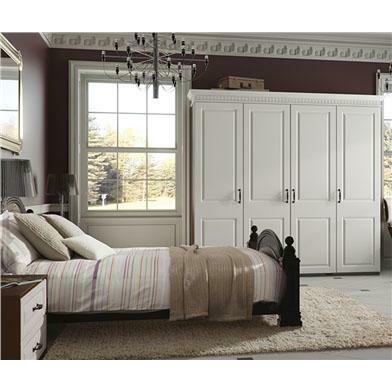 Wood closet doors from Nanjing Siyan factory can serve as an attractive bedroom wood closet doors or other wardrobe doors. We offer several standard wood closet doors options. We can also manufacture custom wood closet doors that offer more flexibility. 1.Manufacturing the wood closet doors according to the confirmation. 2.Wood closet doors inspection during production, providing photos and reports. 3.Wood closet doors inspection after production finish, providing photos and reports. 1.Booking ship according to the delivery time in advance. 2.Consolidating wood closet doors to load the containers . 3.Deliver the containers and declare the custom. 4.Providing shipping documents in short time. (door to door shipping service is available if needed). Q: What kind of wood closet doors do you produce? 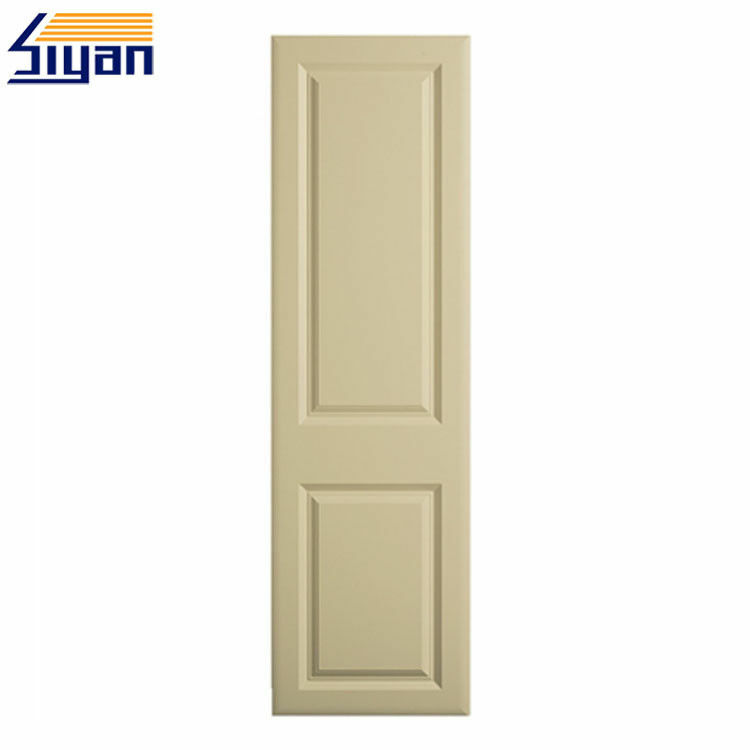 A: We produce painting wood closet doors, PVC pressing wood closet door, etc. A: Nanjing port and Shanghai port.